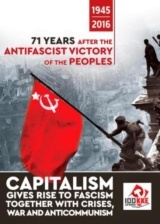 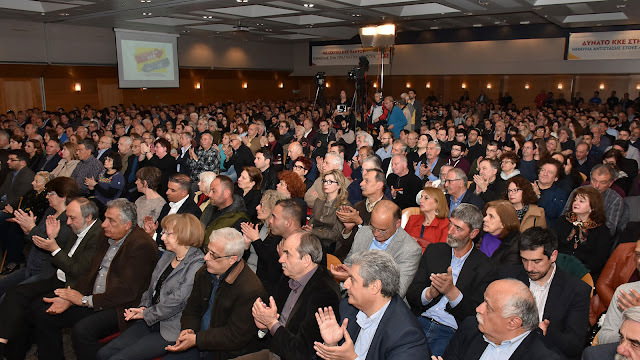 Under the slogan "Strong YES to the KKE is the strongest NO to the EU - For the disengagement, for a Europe of Socialism", in a political event held in Athens the Communist Party of Greece (KKE) presented its candidates for the European Parliament elections which will take place on May 26th. 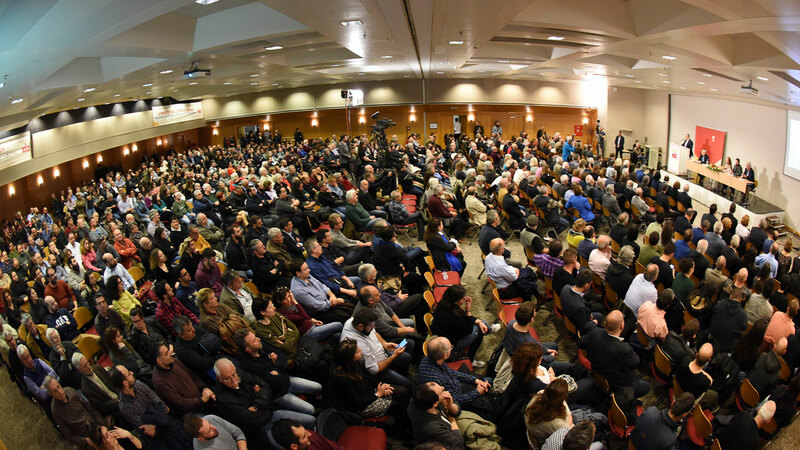 The major speaker was the Party's General Secretary Dimitris Koutsoumbas who pointed out that the struggle for a stronger KKE is the choice that consists "the only clear opposition to the EU, to its imperialist character and its anti-worker, anti-people policy". 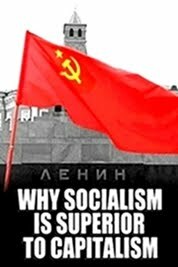 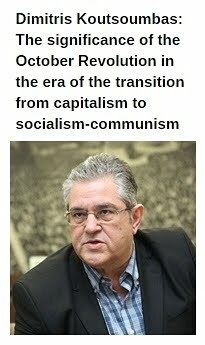 Koutsoumbas said that the strengthening of the Communist Party "is the choice which sends, both in Greece and abroad, the message of counter-attack, for disengagement from the EU so that the people will take in their hands the keys of economy and the streeting wheel of power". 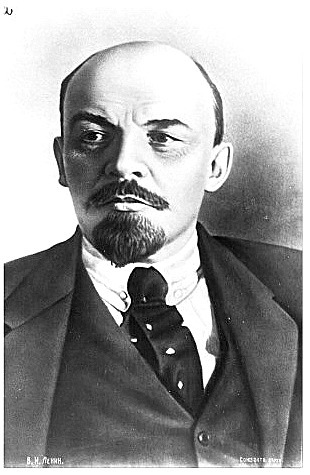 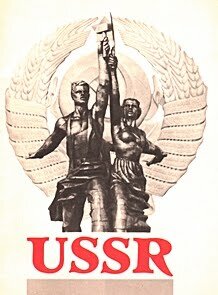 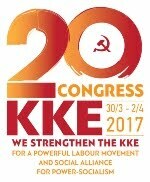 Presenting the list of the candidates, the General Secretary of the KKE said that "they are people with vision, aspirations, proposals and thoughts about how we can pave the way for a better, bright future for our people, our country but also for all the people of Europe and the world". 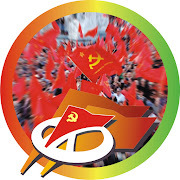 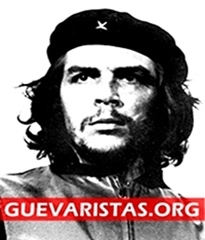 The KKE candidates include men and women of all ages, who are active in the class struggle, including trade unionists, farmers, scientists, journalists, artists and others. 24% of the candidates are from 25 to 39 years old, 38% is between 40 and 49 years, 24% is from 50 to 59 years old and 14% are people from 60 to 70. 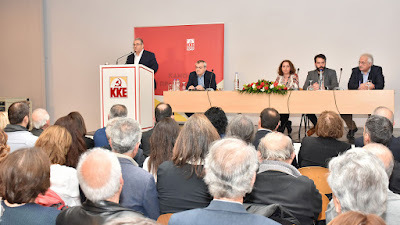 Among the 42 candidates is the current KKE MEP Kostas Papadakis, as well as Nikos Abatielos, General Secretary of the Communist Youth (KNE), journalist and TV host Semina Digeni, actress and former KKE MP Lila Kafantari, trade unionists and members of PAME Dimos Koumpouris, Leonidas Stoltidis and Yiota Tavoulari, Politburo members Makis Papadopoulos and Louiza Razou, Greece's national athletics team coach Georgi Pomaski and retired Brigadier Michalis Sofikitis.